This program introduces your child to the basic concepts of soccer. Along with ball skills, they will also learn how to kick the ball and play a Big Game at the end of every session. 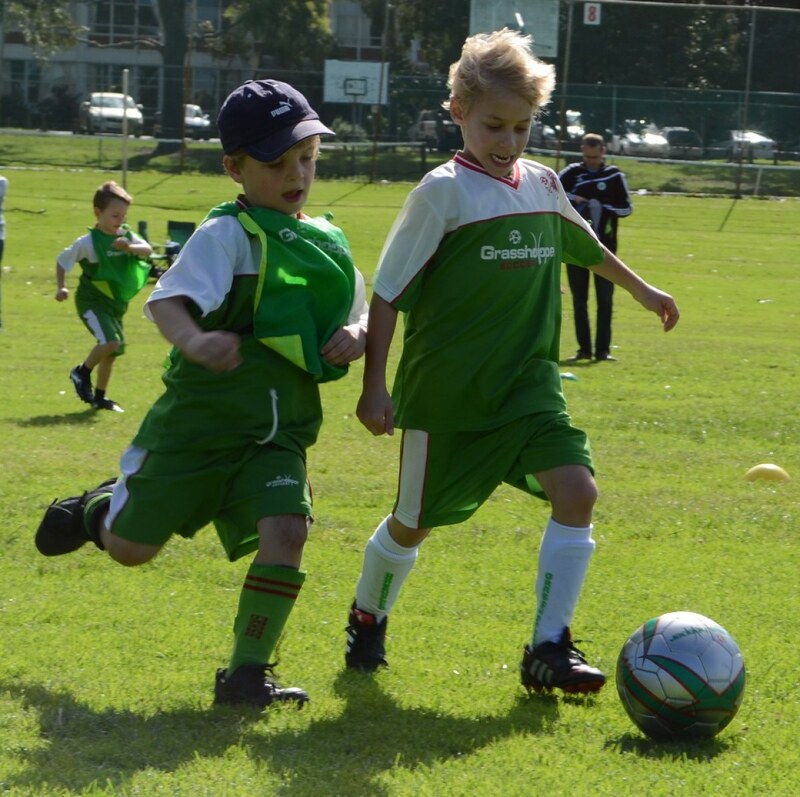 Each game will be 1v1 or 2v2 which gives your child a feel of how it is to play a real soccer game. Parents are actively involved in this great class.